What do rubber ducks, cod, and longitude have in common? They are all mundane subjects with unexpectedly fascinating backstories: one told with an environmental/scientific bent (Moby-Duck), one with a historical/environmental bent (Cod), and one with a historical/scientific bent (Longitude). 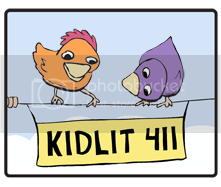 It also turns out that these subjects have inspired picture books, which goes to show that a well-told non-fiction tale can always find an audience of any age. 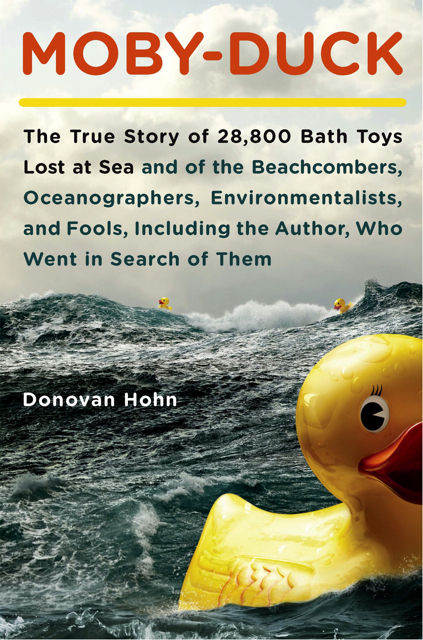 Moby Duck: The True Story of 28,800 Bath Toys Lost at Sea and of the Beachcombers, Oceanographers, Environmentalists, and Fools, Including the Author, Who Went in Search of Them, by Donovan Hohn (Viking, 2011). 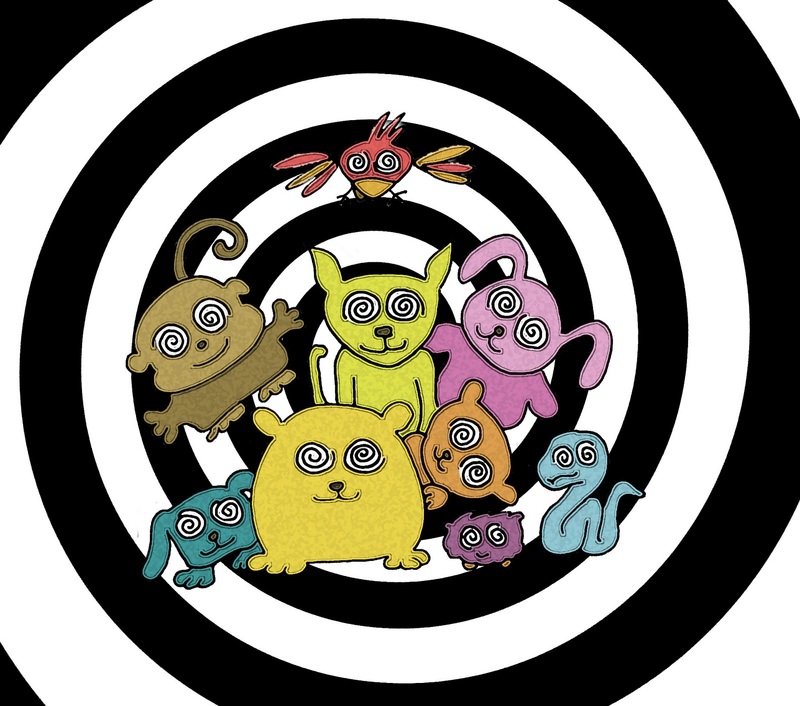 Moby Duck is a delightful melange: part travelogue, part scientific and environmental reporting, part meditation on modern consumerism, and part journal of self-discovery. In 1992, a container ship accident dumped over 28,000 rubber toys into the Pacific Ocean, and for years after, they washed up around the Pacific Basin and some even thought they had floated over the Arctic into the Atlantic. 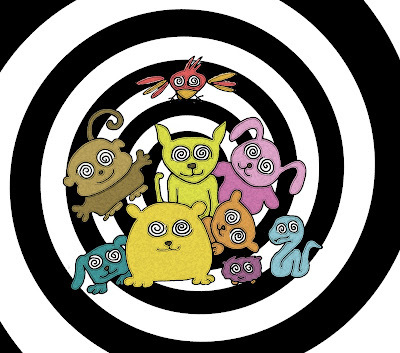 The saga captures the imagination of the author, who embarks on a multiyear and transglobal investigation of the origin and fate of the toys. He travels to one of the most secluded beaches of Alaska and joins a colorful crew of beachcoming ecowarriors. He visits plastic toy factories in the heart of industrial China. He retraces the ill-fated voyage of the trans-Pacific container ship by riding a similar container ship. He joins a blind oceanographer's Arctic explorations on an ice-cutter. All the while, he provides fascinating information about how tides work (who knew there are underwater storms called mesoscale eddies); how boats move (in six degrees of freedom: roll, pitch, yaw, heave, sway, and surge); the fate of plastics in the oceans (they never go away, just break up into ever smaller pieces); and ruminations on what it means to be a modern explorer in search of adventure. 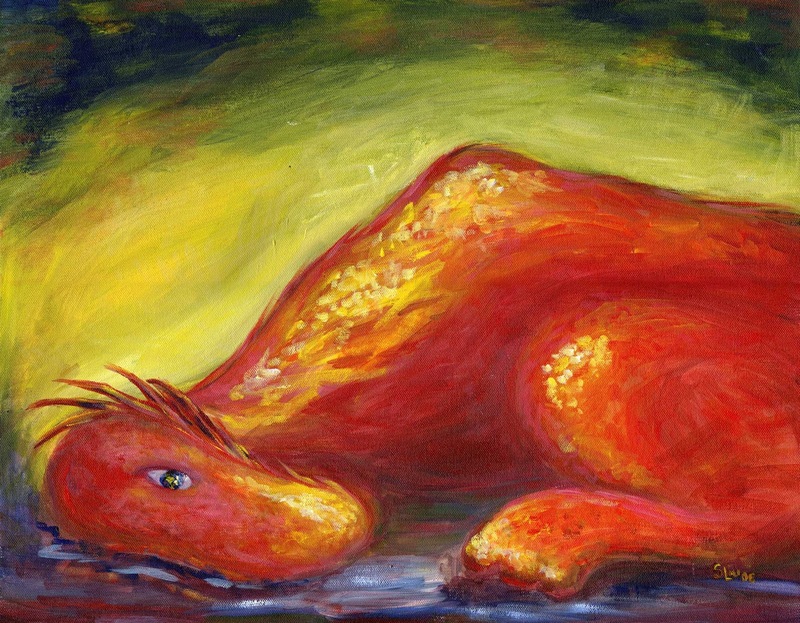 He pieces together the puzzle of the ducks and concludes they never made it to the Atlantic Ocean, but like his own experiences, the fun in reading the book is in the moments of discovery, serendipity, and insight. Children's books on topic: The event that inspired this book was the impetus for two children's books, Eric Carle's 10 Rubber Ducks (Harper Collins 2005) (a counting book of animals a rubber duck encounters at sea) and Eve Bunting's Ducky, illustrated by David Wisniewski (Sandpiper 2004) (following one rubber duck's journey from container to bathtub). Cod: a Biography of the Fish that Changed the World, by Mark Kurlansky (Walker & Co. 1997) Before I read this book, I never thought much about cod, the flaky white fish found in frigid waters of the North Atlantic. It turns out that cod was once so abundant and so significant in the economic and political history of the West, that it was responsible for, among other things: spurring the earliest Viking explorations to the New World; forming the economic basis for independent American colonies and thus spurring the Revolution; serving as a critical link in the triangular pre-Civil War slave trade; shaping the nautical destinies of countries like Portugal, Spain, and Norway; and spawning the Cod Wars of the 1970s and the resulting expansions by nations of their territorial reach to 200 miles out to sea. Besides this fascinating history interspersed with archaic cod recipes, Cod also tells the more tragic story of the 1,000 year fishing spree on cod, and the development of industrial-scale fishing that has decimated its populations to the point of near-extinction. 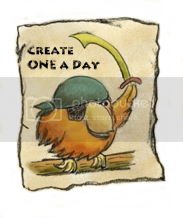 Children's book: Mark Kurlansky has written a picture book, The Cod's Tale (Putnam Juvenile, 2001), which tells the story in simplified form. 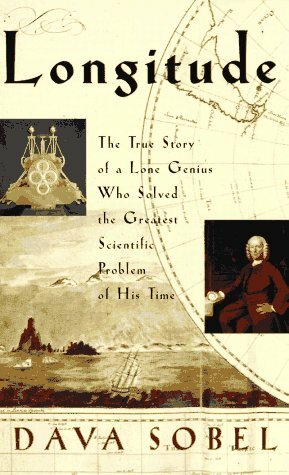 Longitude: The True Story of a Lone Genius Who Solved the Greatest Scientific Problem of His Time, by Dava Sobel (Walker & Co., 1995) The most interesting part of this book is its history lesson: until the mid-1700s, the most difficult scientific problem in centuries of seafaring was the inability to measure longitude. Without knowing longitude, sailors had no reliable way of knowing where they were, resulting in lives, ships, and fortunes routinely lost at sea. So great was the need for a solution that the English parliament put up a bounty of £ 20,000 (multi-million dollars in today’s currency) for anyone who could solve the problem. The greatest astronomers of the time (Galileo, Newton, Halley, and others) thought the solution lay in mapping the moon and stars. But one man, John Harrison, an English clockmaker with no formal education, solved the problem by making a revolutionary friction-free, pendulum-less clock that kept extremely accurate time despite salt air and rolling oceans. Although it bogs down in the middle, Longitude satisfies with its tale of Harrison's life-long quest in the face of an unfriendly establishment and a biased Board of Longitude and his ultimate vindication. Children's books: A couple of picture books have been written on this topic: The Longitude Prize, by Joan Dash, illustrated by Dusan Petricic (Farrar, Straus & Giroux, 2000) and Sea Clocks: The Story of Longitude, by Louis Borden, illustrated by Erik Blegvad (Margaret K. McElderr Books, 2004).